The Cooperativa Operai Cavatori del Botticino was founded in 1932. From that point on, the cooperative’s growth continued with the building of a headquarters and new processing facilities for slabs and tiles, thus developing into a full-production set up covering the entire process from excavation right up to the finished product. from quarry to finished product. The Cooperativa Operai Cavatori del Botticino (Botticino Marble Workers Cooperative) is a good example of how to successfully and skilfully face the ever more complex and changing global market. The quarry remains to this day the main sector of the company but activity is now varied. Out of the 50 workers half are employed in the excavation sector whereas the other half is divided between the transformation process and the technical, administrative and commercial departments. The complete production cycle, a highly skilled work force, carefully selected material and a constant attention to quality has allowed us to open up to new trade opportunities in Italy and abroad. 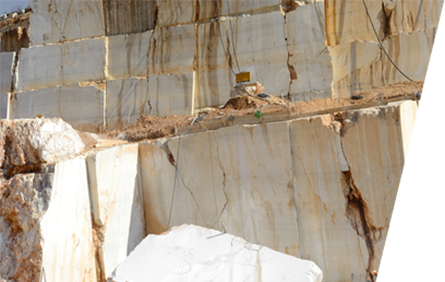 In 2005 the Cooperativa Operai Cavatori del Botticino, co-founder of the Consortium of Botticino Classico Marble Producers, was involved in registering the mark of Origin of Botticino Classico Marble. In 2006 the Cooperative made a specific effort to be competitive in the world market and it joined other leading companies of the sector to create the Marco Polo Italian Stone Group. The new office opened in China has become an important incentive and opportunity to compare ourselves against foreign markets, thus helping us to promote exportation not only of our product, but also of Italian stone culture and our high work skills; this is especially true for the stony sector. Thanks to its constant commitment in the care for quality, for safety and for the environment, as acknowledgement of e orts made in improving the whole production system, in 2016 Cooperativa Operai Cavatori del “Botticino” was audited and found to be in accordance, for each of its three operative units, with the requirements of the management system standard OHSAS 18001: 2007 n. It267739/uk, ISO 9001: 2015 n° it267701 e ISO14001: 2015 n°it267746/uk. 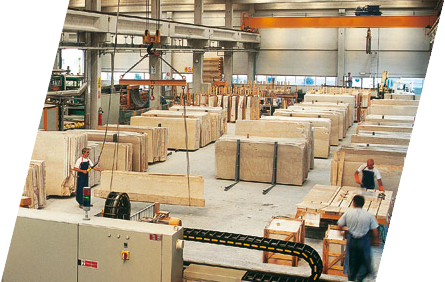 Cooperativa Operai Cavatori del Botticino, co-founder of the Consortium of Botticino Classico Marble Producers, was involved in registering the mark of Origin of Botticino Classico Marble, the first mark of origin to be registered in the stone-working market, with a view to enhancing the identity of Botticino Classico marble. 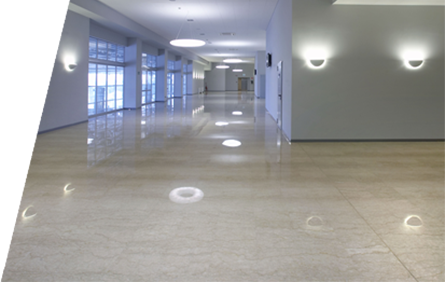 The “Marmo Botticino Classico” Collective Mark guarantees the provenance of the marble, certifies the unique quality of the material and the workmanship, and controls sales of the product.